It's 22:53 in Salem, USA right now. City of Salem Civic Center A webcam in Salem, Virginia - camera location: City of Salem Civic Center. Roanoke, Virginia: Roanoke Catholic School, 6.4 miles away. Rocky Mount, Virginia: The Gereau Center, 22.3 miles away. Riner, Virginia: Auburn Middle School, 26.4 miles away. 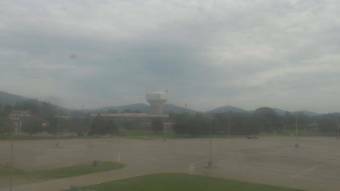 Fairlawn, Virginia: Fairlawn Weathercam, 30.5 miles away. Radford, Virginia: Radford High School, 30.7 miles away. Big Island, Virginia: Big Island Elementary School, 41.6 miles away. Martinsville, Virginia: Virginia Museum of Natural History, 42.8 miles away. Chatham, Virginia: Hollywood Acres, Chatham, VA, 48.5 miles away.